In a hospital setting, nurses help each other at times when things get too difficult for a single nurse to handle, which is one reason why hospital staff easily bond. Leaving a job at a hospital may be hard, but it is surely not as hard as how you got the job. It maybe hard because it would mean saying goodbye to your colleagues who you have learned to love through your time working in the hospital. If it is indeed time to say goodbye to your colleagues in the hospital due to personal, career, medical, or financial reasons, then it is best to write a resignation letter to your employer. 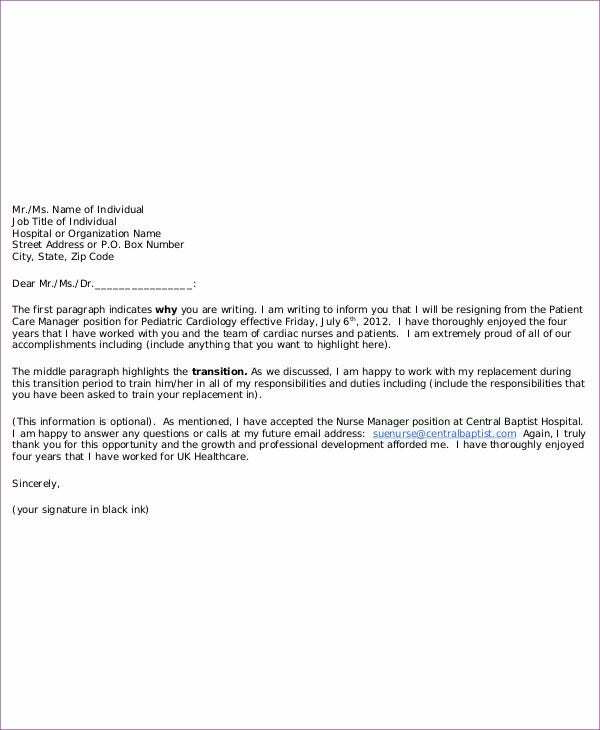 If you are unsure how to write one, take a look at our collection of nurse Resignation Letters that you can use. Writing a resignation letter is almost as similar as any other formal business letter, with only minor differences. Since this letter is less formal than most letters, you can make your greeting by using “Dear Sir/Ma’am/Madam” and you may or may not write the name of the recipient. Start by introducing yourself, your designation in the institution, and how long you have been in service. You may then inform the reader of your intention to leave from your current position including the last day that you will be reporting for duty. You can then state the reason behind your resignation, but you don’t necessarily have to be totally truthful here especially if the real reason behind it is because of bad experiences in your job. Here, you can thank your employer for the work experience and for giving you the chance to work for them. You can then mention here if you would want to request for certifications that you may need for your future endeavors. Sign off by writing “Sincerely” or “Respectfully” with your typed full name below that. Make sure to place your handwritten signature over your name to finalize the letter. 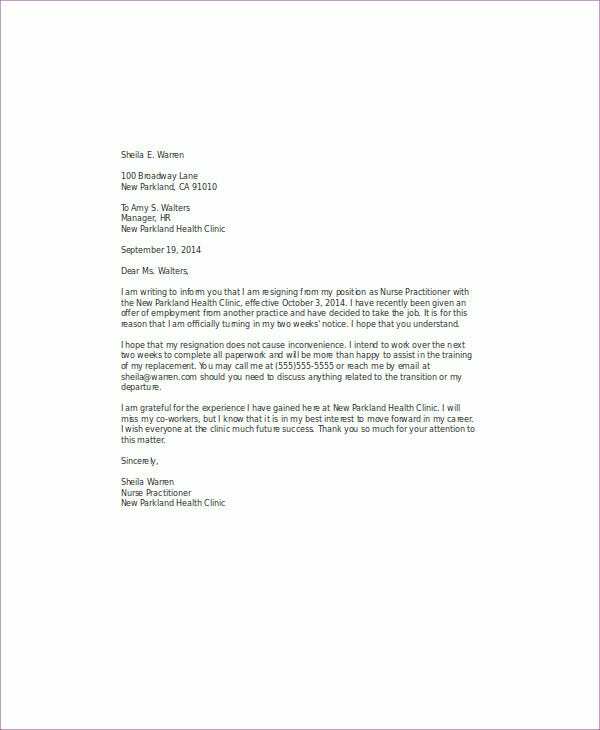 For more resignation letter templates, check out our collection of Notice of Resignation Letters and Email Resignation Letters. 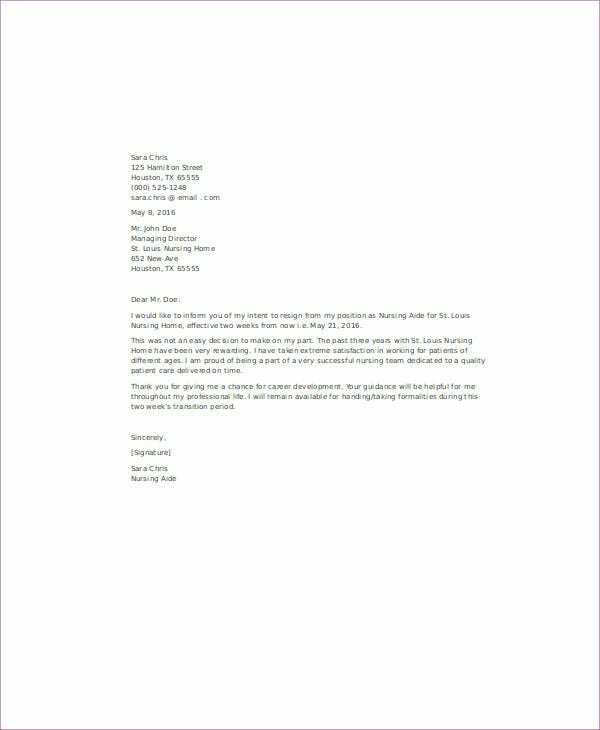 Why Download our Resignation Letter Templates? 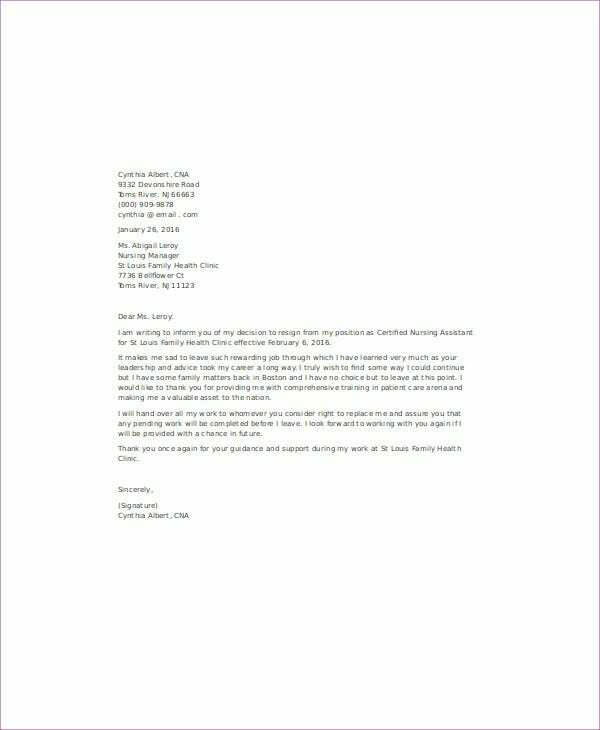 These templates were selected from among the best ones on the internet and were written by knowledgeable professionals to assist you in writing your own resignation letter. These templates come in the Microsoft Word format and can be easily downloaded for free. These templates are also fully editable as long as you have the needed software such as Microsoft Office or Apache OpenOffice. 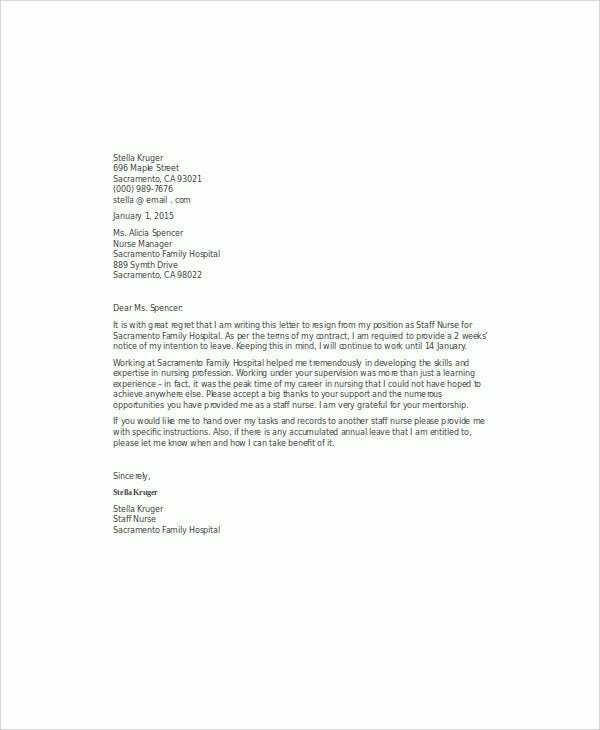 For even more resignation letter templates, also check out our collection of Funny Resignation Letters and Immediate Resignation Letters.